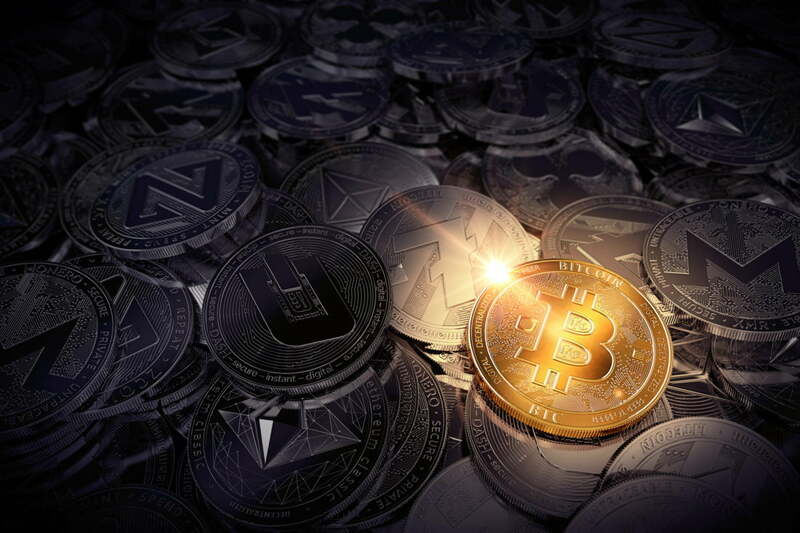 The past several days have been particularly volatile for the cryptocurrency markets, with Bitcoin (BTC) surging to highs of nearly $3,750 on Saturday before fully retracing to lows of $3,550. Despite this volatility, Bitcoin has been able to hold $3,550 as a level of support and has led the entire crypto markets to rise slightly today. Analysts are now saying that the market’s ability to hold above its recently established support levels may lead to further gains in the near future. The recent volatility the crypto markets have experienced put their recently established support levels in jeopardy, but they have been able to stabilize above these key levels. At the time of writing, Bitcoin is trading up less than 1% at its current price of $3,600. Over the past few weeks, BTC has bounced each time it entered the $3,500 region, signaling that buying pressure exists at this price level. Similar buying pressure has been seen for most major altcoins, which have all established certain levels at which they see strong support. Trading Room, a popular cryptocurrency analyst group on Twitter, discussed these support levels earlier today, noting that Bitcoin, Litecoin, and Ethereum could all see a bounce if they are able to continue holding steady above their respective levels of support. “$BTC $ETH & $LTC are holding Key Support Area… Next Target 100 & 200 MAs on Topside (Moving Downwards)… Check #Bitcoin #Ethereum #Litecoin Targets if we get that bounce… I am not gonna speculate on topside breakout or downside breakdown. Will react based on Breakout/Breakdown,” they explained. Furthermore, Trading Room said in a later tweet that they will only enter new long positions for the aforementioned cryptocurrencies if they are able to break above key price levels by the end of the day. “All key levels holding across $BTC $ETH $LTC… Price tried to break below key support but violently rejected so far. However will re-enter Longs only after we get a daily candle close above: 3675 #Bitcoin… 123.50 #Ethereum… 32.15 #Litecoin… Trend is your friend, allow it to develop,” Trading Room said. Most major cryptocurrencies have risen slightly in price today. Most major altcoins are trading up marginally today. At the time of writing, Ethereum is trading up over 1% at its current price of $119.1. Ethereum has climbed slightly from its recent lows of $115 that were set earlier today but is down from its weekly highs of nearly $126. XRP is trading flat today at its current price of $0.3198. Earlier today, XRP dropped to lows of $0.314 before quickly bouncing back to its current price levels. Bitcoin Cash is one of today’s best performing altcoins, as it is currently trading up just under 6% at $130. Bitcoin Cash clearly has strong buying support at $118, as this was the price at which it surged after touching it earlier this morning. With Facebook Falling out of Favor, Will Instagram be Enough to Rescue Shareholders?